Your Price: $60.00 You Save: 76% Bible of the military market; edited for the Air Force branch of service & serves as an unofficial source of info affecting the service people & their families. Your Price: $60.00 You Save: 38% Bible of the military market; edited for the Army branch of service & serves as an unofficial source of info affecting the service people & their families. Your Price: $60.00 You Save: 38% Professional journal dedicated to the rapidly advancing, high-tech realm of military intelligence, surveillance & reconnaissance. Your Price: $56.00 You Save: 46% Provides personnel coverage among civilian employees of the Federal government. Your Price: $60.00 You Save: 38% Bible of the military market; edited for the Marine Corps branch of service & serves as an unofficial source of info affecting the service people & their families. Your Price: $19.95 You Save: 33% This magazine is unparalleled among its peers, with exquisite art form the imperial war museum in London, The National Archives, and the Australian War Memorial among others. It offers only the most thoughtfully written, well researched articles by the top historians in the field. Your Price: $18.95 This magazine is unparalleled among its peers, with exquisite art form the imperial war museum in London, The National Archives, and the Australian War Memorial among others. It offers only the most thoughtfully written, well researched articles by the top historians in the field. Your Price: $24.95 You Save: 43% This magazine is unparalleled among its peers, with exquisite art form the imperial war museum in London, The National Archives, and the Australian War Memorial among others. It offers only the most thoughtfully written, well researched articles by the top historians in the field. 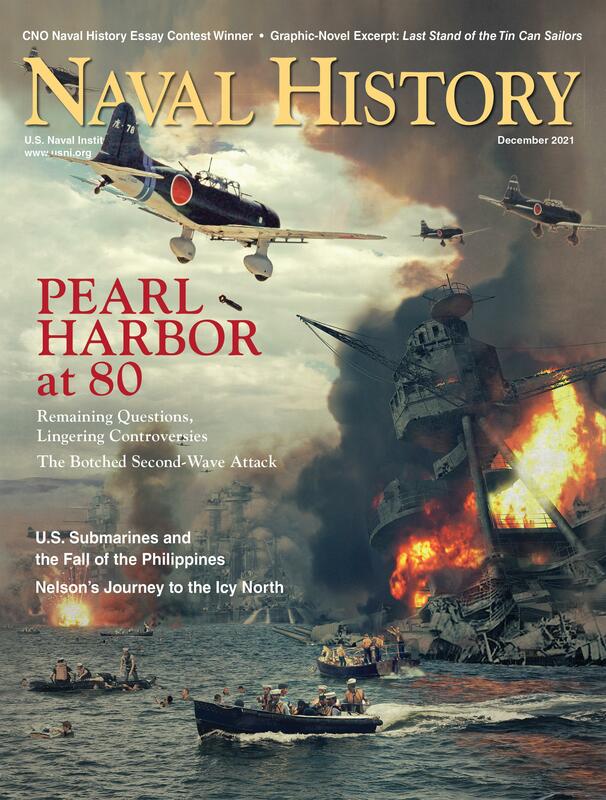 Your Price: $35.99 Covers a wide range of naval history, including various eras, subjects and countries.